Hello kittens, so day 6 here of The Twelve Days of Christmas! The sixth gift idea I have for you is Benefit's Hoola! 0.28 oz of the most perfect bronzer! 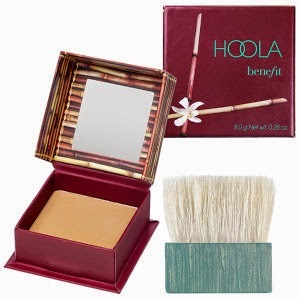 Hoola is the most perfect bronzer for almost any skin tone and it's matte! You can purchase this from HERE!